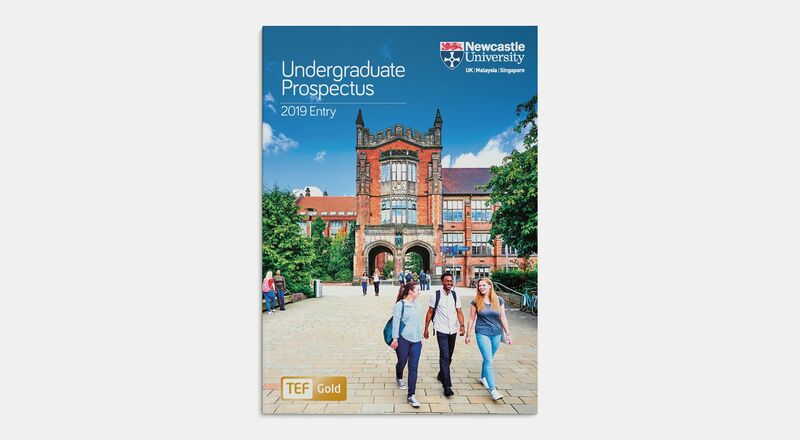 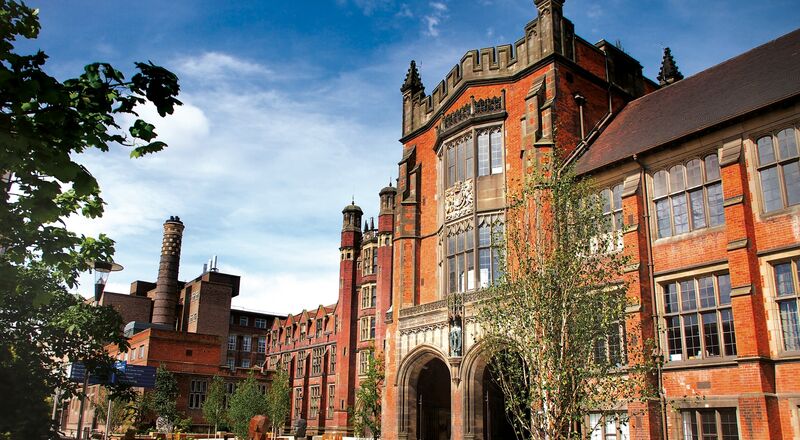 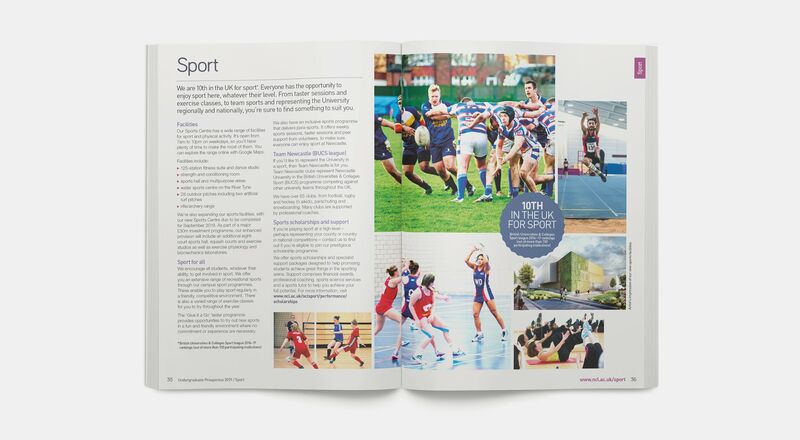 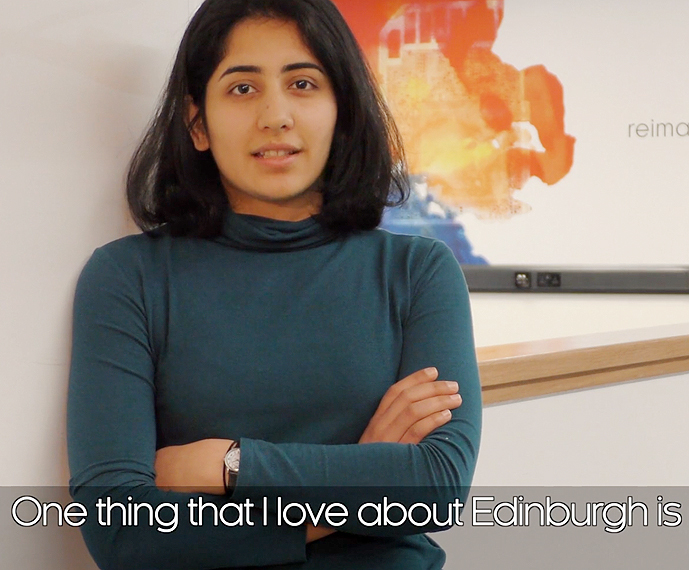 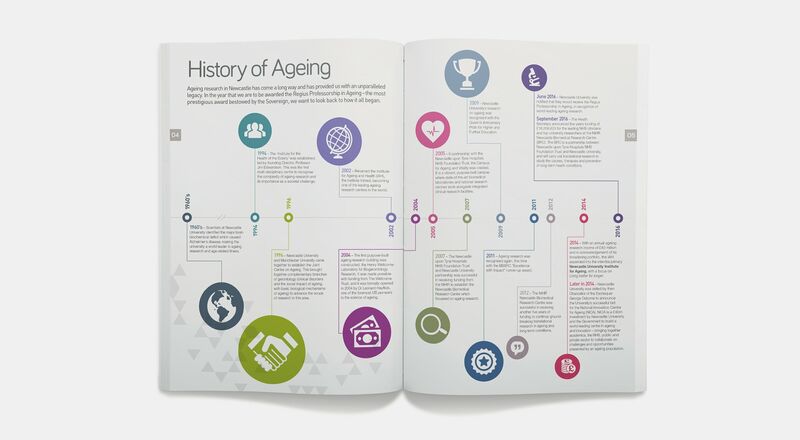 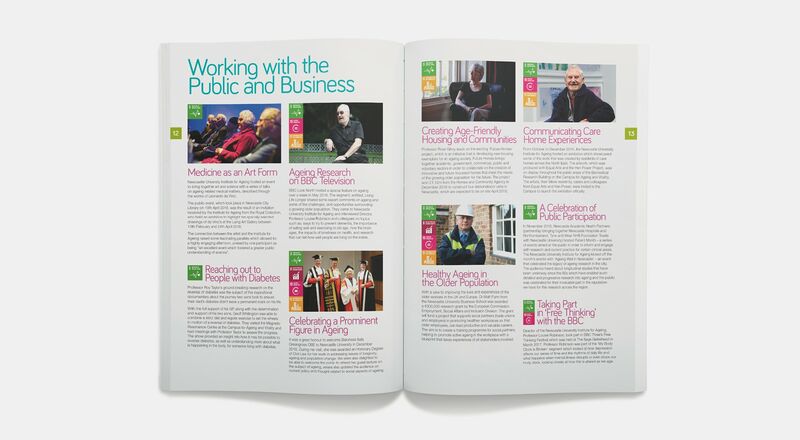 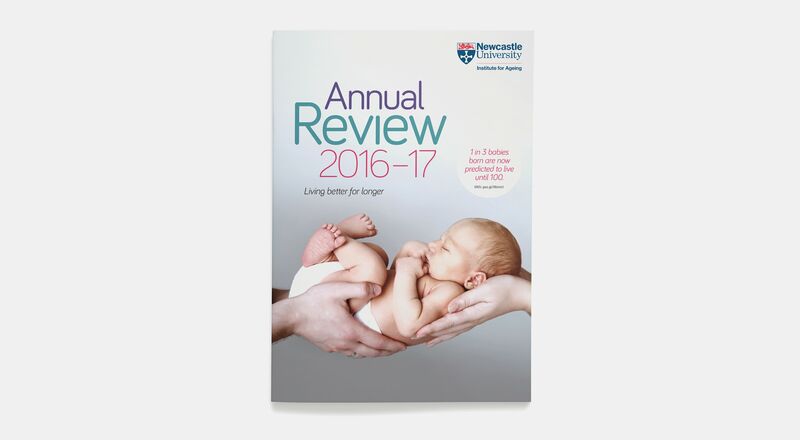 We have designed and produced over fifteen flagship prospectuses for Newcastle University. 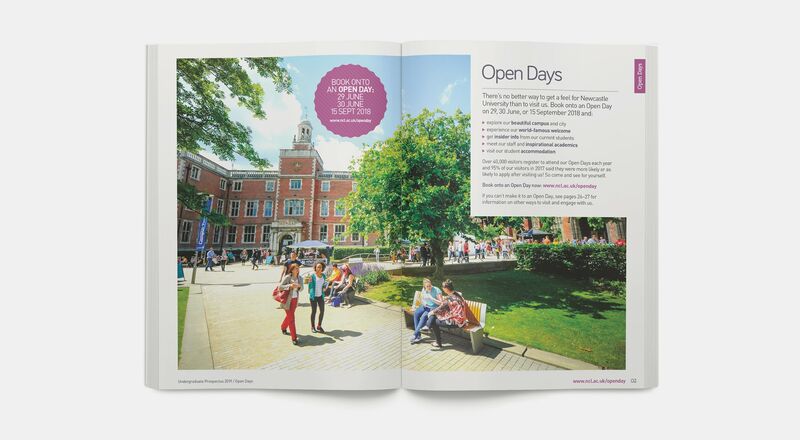 Reflecting both the buzz of student city life and the university’s important academic reputation worldwide, we go to great lengths to achieve the right balance between content and design personality. 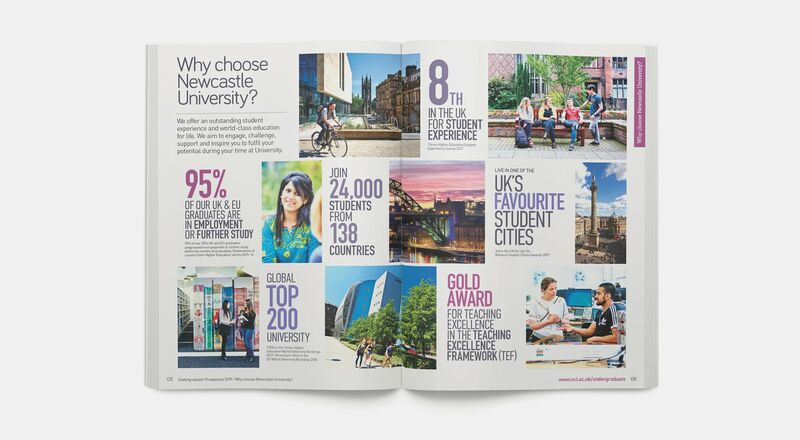 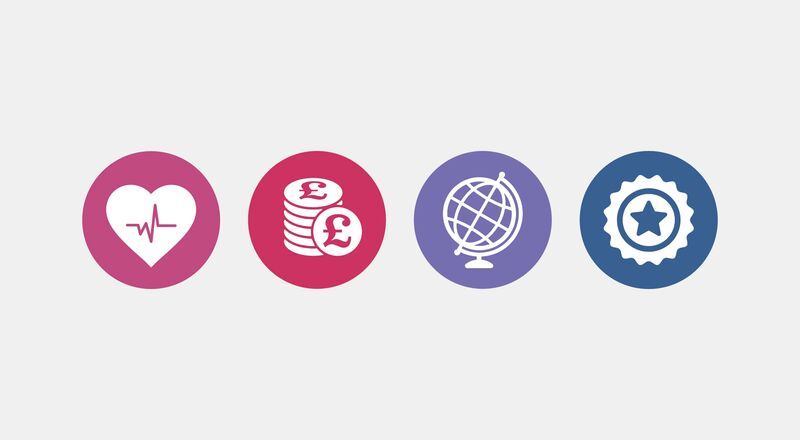 We devised the identity that extends across other strategic print pieces, departmental literature and banner systems projecting the strengths of the university at every level.